Another season of Sunday afternoons in the beer garden is set with November Sundays already locked and loaded. The 2018/19 Summer season kicks off with an almighty bang on Sunday 4 November with the popular Strzelecki Stringbusters. Following on we have Mark & Heath of Valley Runners Sunday 11 November, the groovy Matt Katsis Sunday 18 November and Mat Howlett & Clint Warner of the famed Facilitators playing Sunday 25th. We’ll have our plenty of opportunities to see our favourite musos over the summer months. This year music will run from 4 November until 21 April – over five months! Keep an eye on our Facebook page for updates! 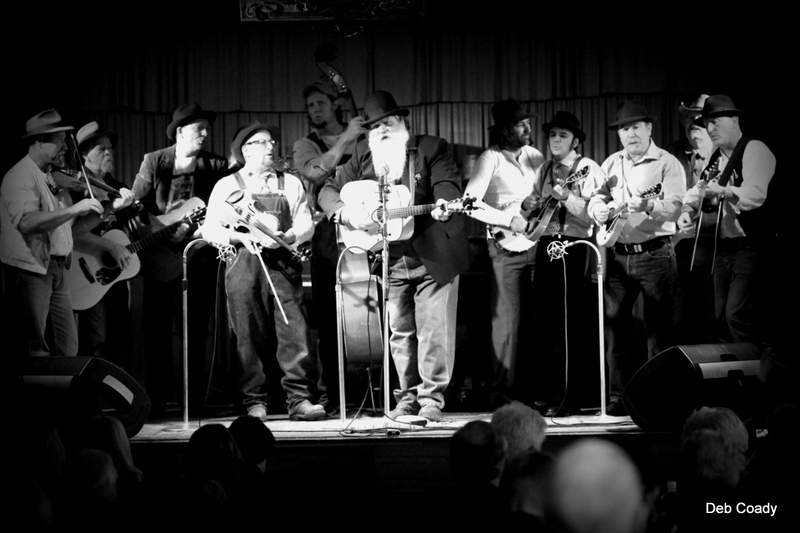 Image taken from the Stringbusters website and taken by Deb Coady.